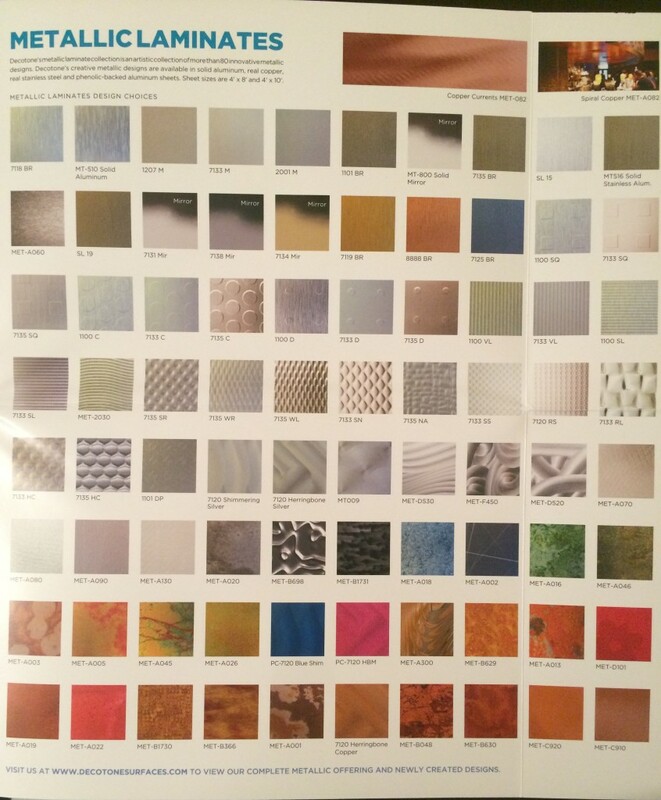 Decotone Surfaces offers a multitude of decorative surfacing products in North America. They specialize in surfacing products and applications for both residential and commercial markets. With 3 locations in North America (California, New Jersey and Mississauga, ON) and a nationwide distribution network Decotone's products are always available when you need them. 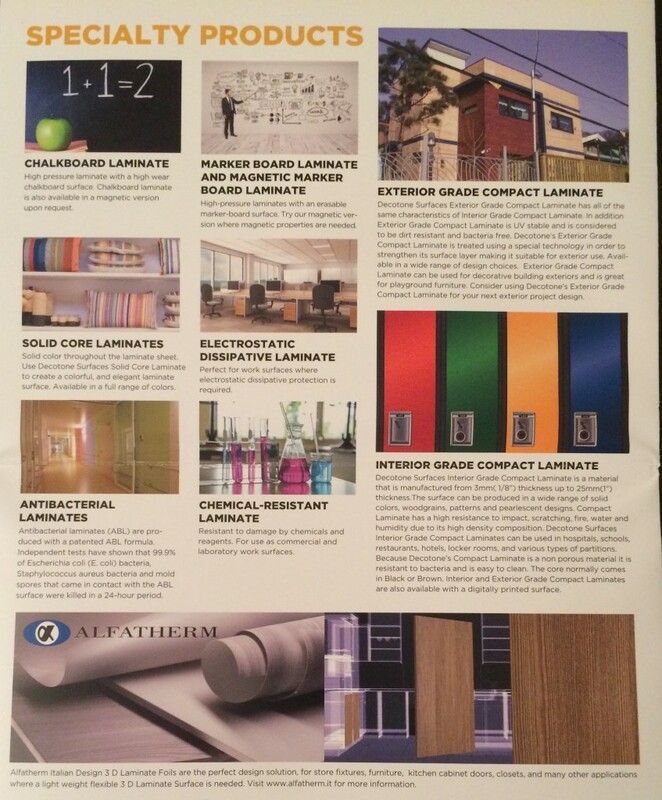 Decotone carries hundreds of surfacing options and designs from around the globe including Decorative Laminates, Metallic Laminates, Translucent Panels, high gloss acrylic panels, wood veneer, aluminum tiles, high quality backer, and countless other specialty products. All available in the New England area and the entire United States through distribution and Burns Sales Company. Decotone Decorative Laminates are composed of a layer of Melamine impregnated decorative paper bonded to layers of phenolic impregnated Kraft paper. The backside of the laminate is sanded to ensure uniform bonding and consistent thickness. Availability: All Decotone Decorative Laminates shown on our sample chain are stocked in New Jersey, California, and/or Ontario. Basic Uses: recommended for interior vertical and horizontal decorative applications. Possible uses are hotels, restaurants, cabinet doors, store fixtures, exhibit manufacturing, office furniture, kitchens counters tops, columns, and slat wall. Decotone Metallic Laminates are offered in both Phenolic Backed Metal and full Anodized Metal Sheets. They currently offer 65 unique metal designs recommended for interior vertical decorative applications. Possible uses are cabinet doors, store fixtures, exhibit manufacturing, furniture, POP displays, columns, and slat wall. All available in the New England area. Decotone Metallic Laminates are composed of a layer of decorative aluminum pressed over layers of phenolic impregnated Kraft paper. The backside of the laminate is sanded to ensure uniform bonding and consistent thickness. Composition: The metal foil in a Metallic laminate sheet is approximately 11% of the total laminate construction. The remaining product make up consists of layers of phenolic impregnated kraft paper bonded through the HPL manufacturing process. Resin content is typically 30-33%. sheets are manufactured with (½” to 1”) oversize on the length and width. Thickness Available: .032” (.8mm) Post Forming Grade, and .040” (1.0mm) Standard Grade. Custom Digital Printing- Custom digital printed metallic sheets are also available with a 3 to 4 week lead time as a special order. 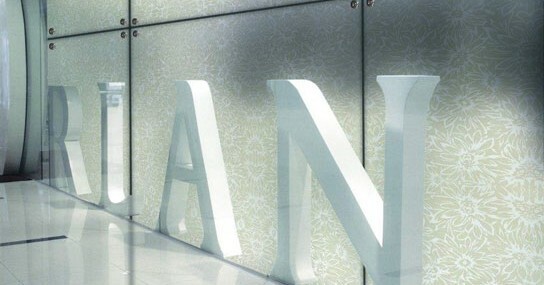 This allows the flexibility to achieve any custom design in a metallic laminate. quick shipping. Additional design combinations are available upon request as a special order. With over 33 designs, translucent panels allow the perfect amount of light to pass through, providing a beautiful, warm, and peaceful decor. Available thicknesses include 3.0mm (1/8”) from stock. Other thicknesses such as 6.5mm (1/4”), and 13mm (1/2”) are available as a special order with a 4 week lead time. 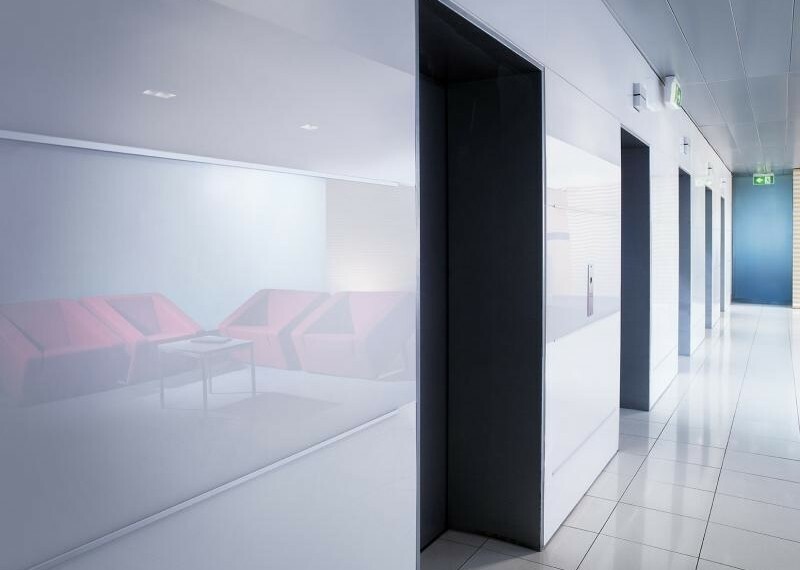 Translucent Panels are recommended for interior vertical or horizontal decorative applications. 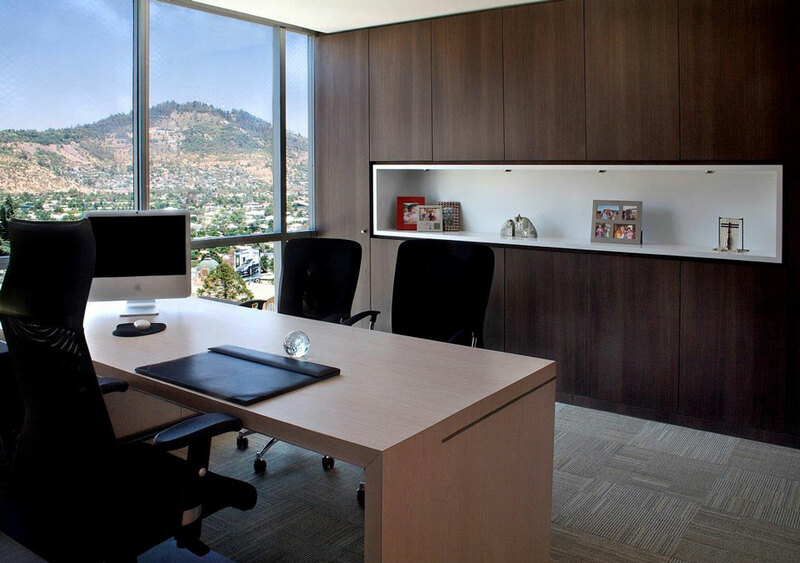 But, possible uses are cabinet doors, partitions, dividers, table tops, furniture, and displays. Burns Sales Company has seen these used in a variety of locations throughout New England in reception areas, tranquil water fountains, and even ceiling tiles. 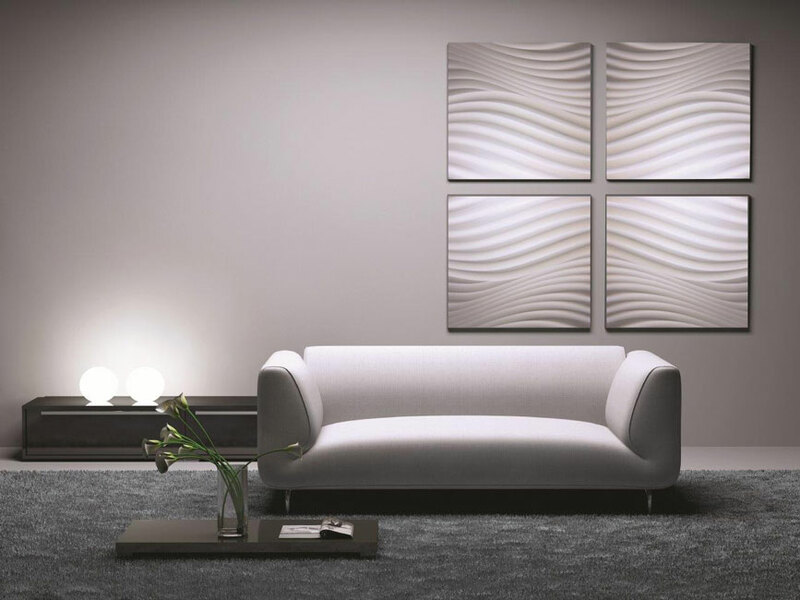 You can view the entire Translucent Panel Collection Here on Decotone's main website. Zenolite is made from two layers of acrylic, co-extruded into a single sheet. A vibrant color layer is fused with a stunningly clear top layer to create a panel of incredible clarity, depth and gloss. 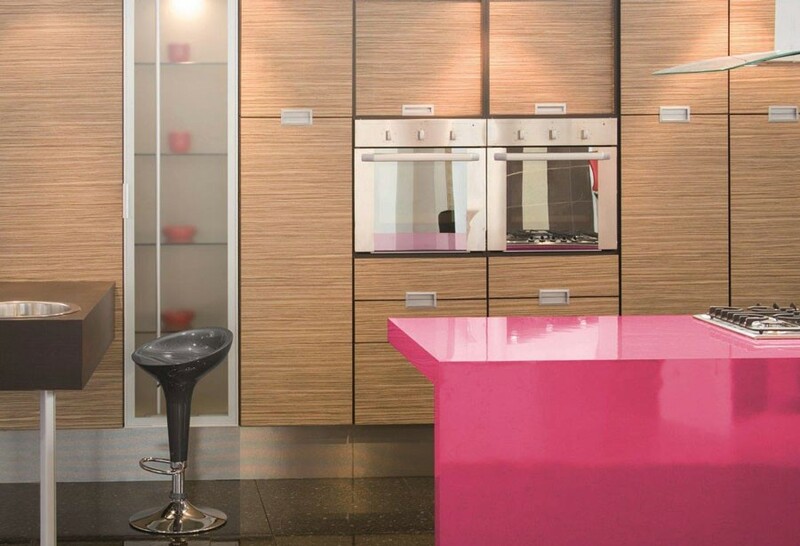 Zenolite is lightweight, vivid and stronger than glass, it's a sophisticated solution that improves any room. Since it became available in 2008, Zenolite has taken hold as the premium high glass interior wall panel in both commercial and residential markets. 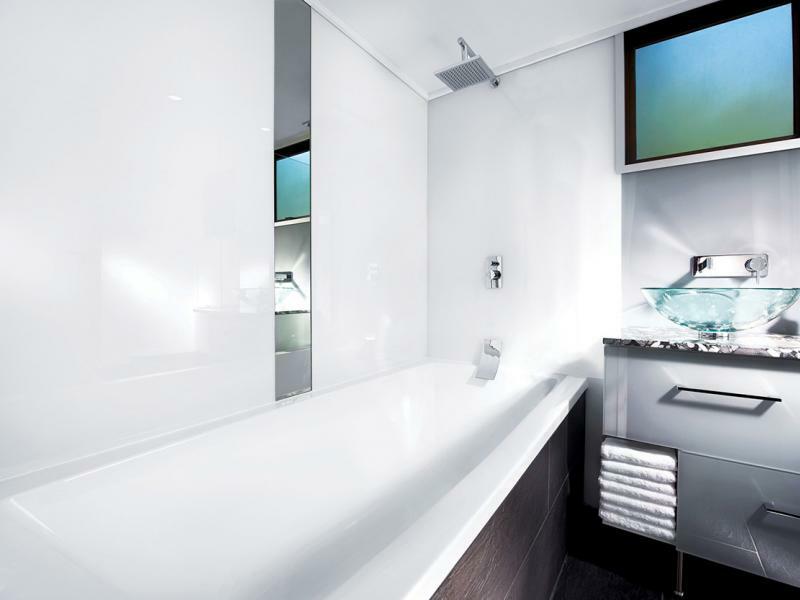 Zenolite is available in a range of colors and economical panel sizes, making it suitable for a multitude of interior applications; from kitchen splashbacks to entire hotel foyers! 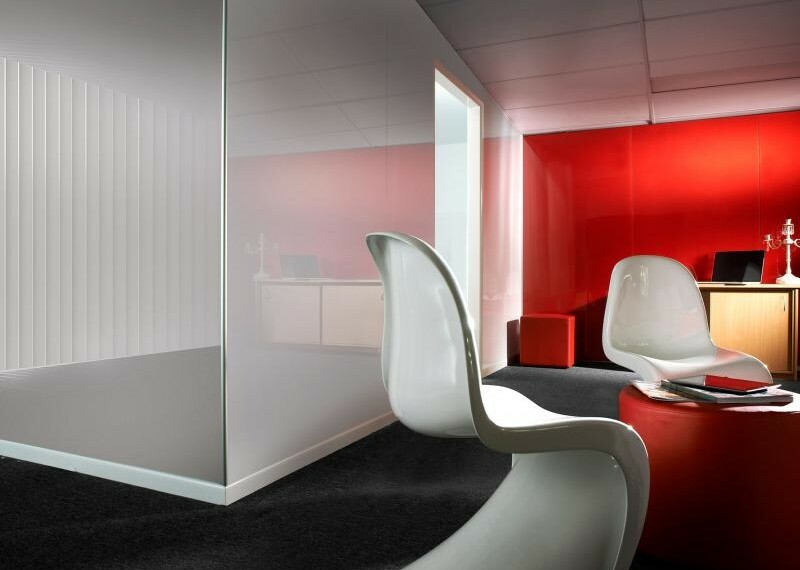 Zenolite can also be curved or heat formed, making it the perfect solution for any feature wall. Zenolite is environmental friendly and is 100% acrylic, which is completely inert and does not release any harmful emissions to the environment during it’s production or as a finished product. Decotone Surfaces products have been specified and used in many beautiful and exotic locations around the world. Often coming from architects and designers working on a national level. The Decotone Surfaces design team travels to Europe, Asia and South America searching for the most innovative design ideas in order to continue the evolution of new design trends. 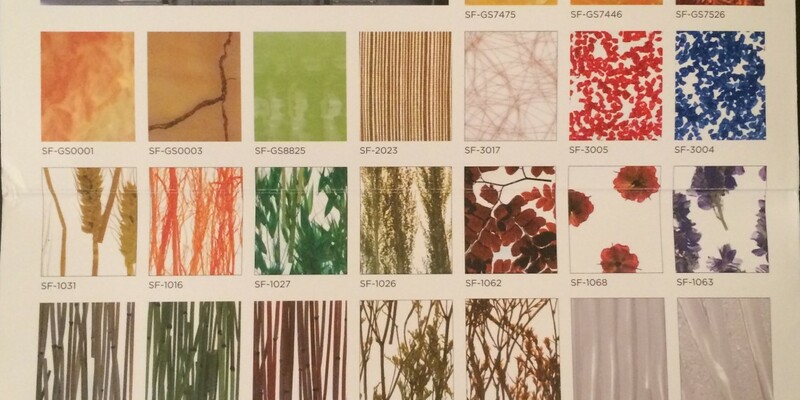 Many of Decotone Surfaces new designs are inspired by nature. 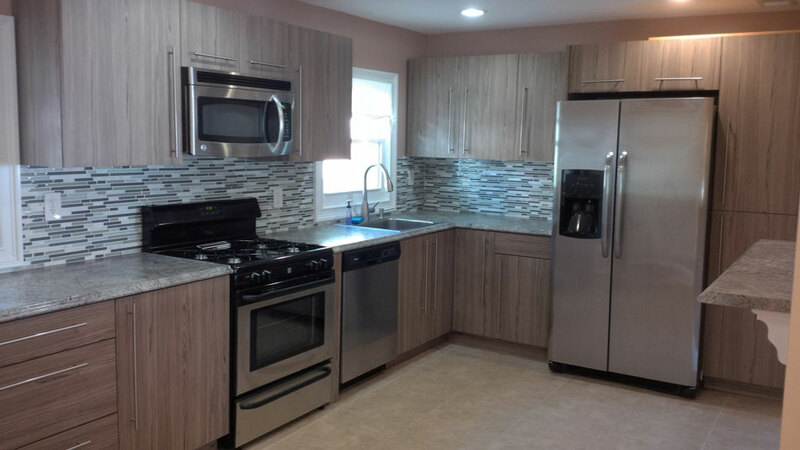 New England Area Independent Sales Representatives and Manufacturers Representative Agency Specializing in the Kitchen, Bath and Cabinet Industry. Representing all of New England including Massachusetts, Connecticut, Rhode Island, Vermont, New Hampshire, Maine and Upstate New York for all your Custom Cabinetry Sales Solutions. Massachusetts custom cabinetry, New England decorative and functional hardware, laminate companies in New England, unique surfacing products, drawer boxes, drawer slides, storage solutions and anything else you could possibly need to build a kitchen or bathroom. Independent Sales Representatives in Massachusetts, Connecticut, Rhode Island, New Hampshire, Vermont, Maine and New York. If you would like any additional information please feel free to get in touch with us anytime.